SAVANNAH, GA (WTOC) - State lawmakers are once again looking at consolidating the Savannah and Chatham County. If Gov. Nathan Deal approves the funds, $200,000 will be used to conduct a study that will look at whether consolidating the city and county governments is feasible. If the study recommends consolidation, the Chatham County voters would get to vote on a consolidation of the two governments. The earliest the vote could be on the ballot is 2019. It would be the second time Chatham County voters would have this choice. The first time was in 1973 when it was not passed. But new questions have been raised as to whether that vote actually failed. 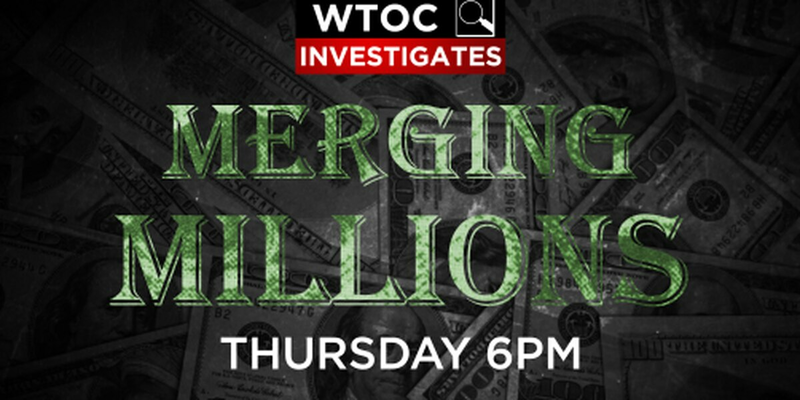 In this WTOC investigation, we obtained the results of that 1973 vote, as well as traveled to Macon, Georgia, where the city of Macon and the Bibb County recently consolidated.